Where do you need Countertop Contractors? Imperial Granite & Marble, Inc. Comment: Hi, we're planning on listing our property and want to do a few remodels. Major one is xxxxging kitchen and main bathroom counter tops to quartz as recommended by a realtor. Also, need kitchen cabinets painted white and some xxxxging of light installations in the main bathroom also. Thank you! Comment: I want to remodel the kitchen in the apartment. Chicago Countertop Contractors are rated 4.62 out of 5 based on 447 reviews of 27 pros. 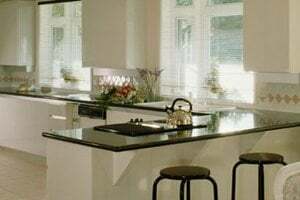 Not Looking for Countertops Contractors in Chicago, IL?